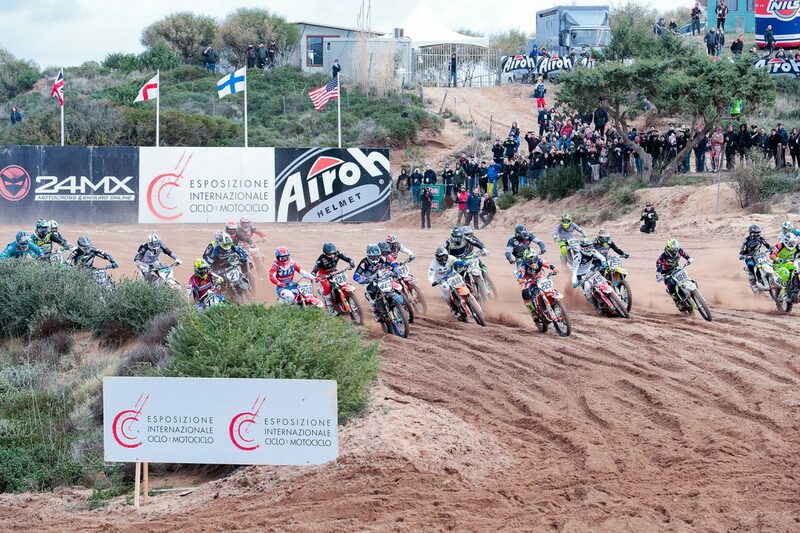 The last round of the Internazionali d’Italia MX EICMA Series 2019 is up to come. This week the Tazio Nuvolari circuit in Mantova will host the third race of the most popular pre MXGP series of our continent. Once again more than two hundred riders will be called to compete in the three classes in the race, making memorable duels, under the watchful eye of thousands of spectators on the natural stands of the track that will host the MXGP of Lombardia in May and those who also this weekend will be connected to the web site www.offroadproracing.it to look for free, from anywhere in the world, the show of the Internazionali EICMA Series.